Les Marchés. Parisians typically do a majority of their fresh food shopping at outdoor markets, often on a Sunday. Get there early (around 9 am) to avoid crowds! Markets have always been crucial, vibrant centers of commerce in Paris. Neighborhood markets hold a powerful presence in the layout of the city and you will be able to find a market open every day of the week, except for Monday. 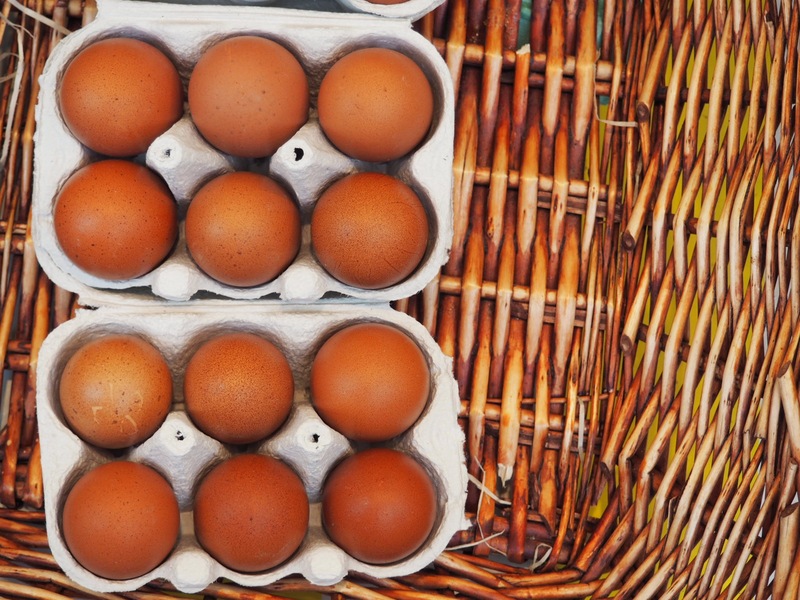 There is an abundance of markets open on Sundays, including Marché Bastille and Marché d’Aligre. Marché Bastille welcomes produce from all over the world, ranging from hyper-local vegetables and poultry at one of the best stands where Rue Sedaine crosses over the market (look for dirt and a green awning), to sweet potatoes from Egypt, lovely Caribbean ladies making delicious fried aperitifs (try the accras), eastern Europeans serving up beautiful smoked herring, wild oyster tasting with fresh glasses of Sauvignon Blanc, and a hilarious French gentleman with a bubbling hot pot of oil who makes the best churros. For a little pick-me-up before you get into the bustling market, drop by Ten Belles Bread, Muscovado, Café Oberkampf, or Fragments for some liquid black magic. Take a look at our suggestions for Brunch in Paris, as well. Marche d’Aligre is one of the best markets for an authentic neighborhood market experience. Nestled into the lesser-known 12th arrondissement, the market is full of organic vegetables stands and funky flea market finds. You’ll have to reward your hard market shopping with refreshments! Stop by Le Penty for tall glasses of fresh mint tea or the neighborhood institution Le Baron Rouge for sloshy glasses of red vin de France straight from the vineyard. Les Parcs. 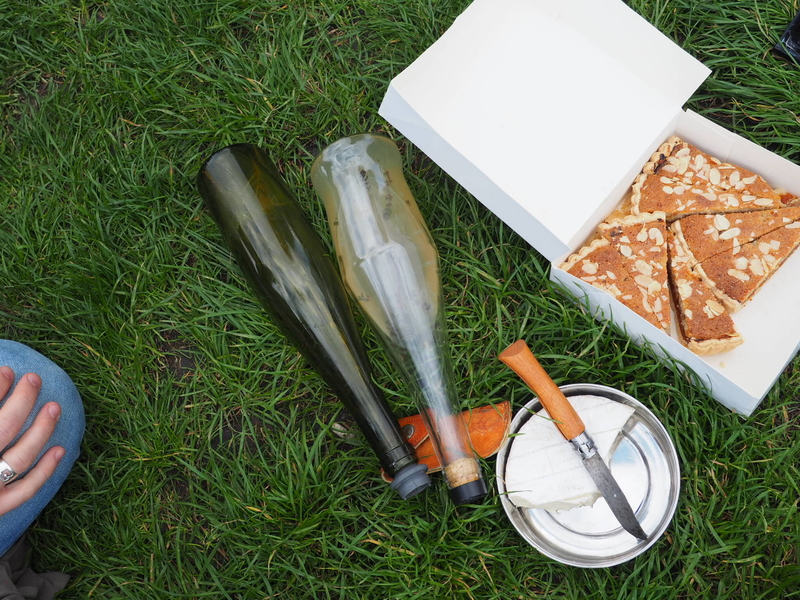 Take all your lovely market goods and settle down in one of Paris’ over 400 parks for a delicious picnic. Now that the right bank quay is closed to traffic, it’s a popular place to stroll along the river or get a good jog in to burn off those French butter calories. 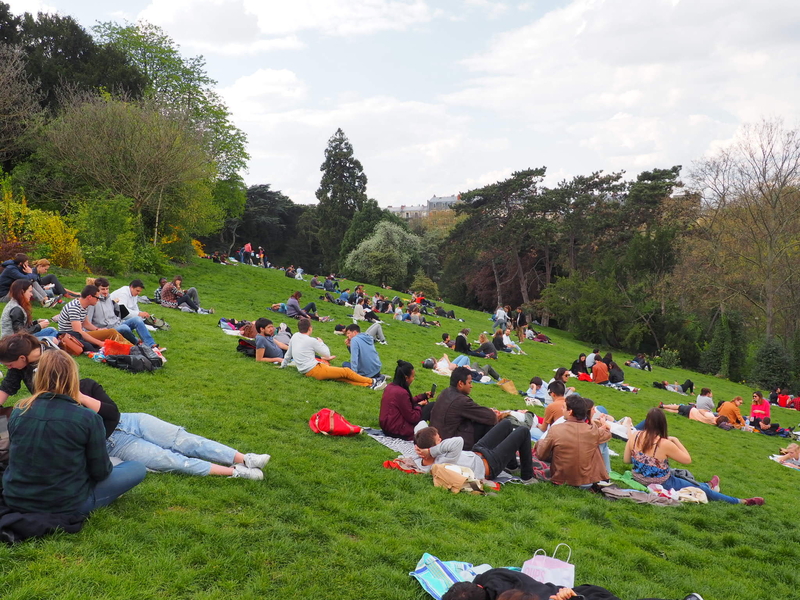 A few notable parks for a leafy afternoon include: Parc des Buttes Chaumont, the Promenade Plantée, Luxembourg garden, Bois de Vincennes, Bois de Boulogne, and Parc de Bagatelle inside the Bois de Boulogne. Evening Events. To participate in a real Parisian nightlife, drop into your local neighborhood bar and have an “apéro,” the typical excuse to drink anytime before dinner. 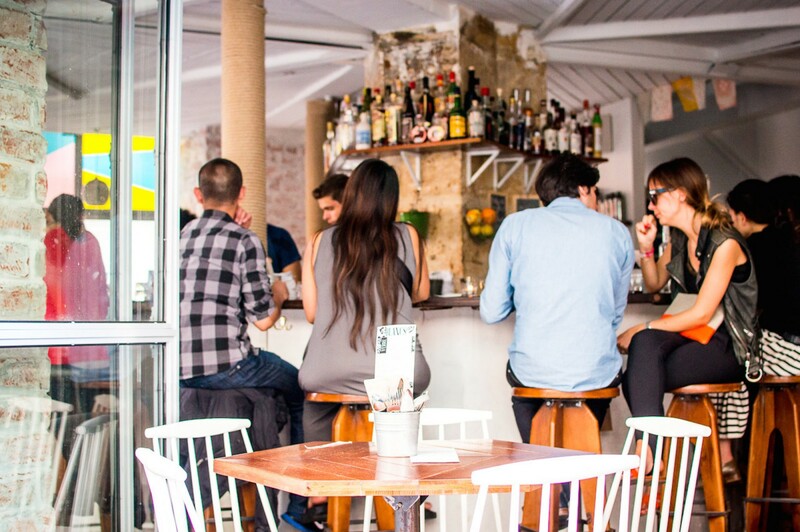 A few buzzing neighborhood bars include: Le Mary Celeste for show-stopping sharing plates and natural wine or an expertly mixed cocktail, Chez Francis Labutte for a cold French beer and french fries, Les Pères Populaires, or Chez Prune, for a glass of wine and a charcuterie board. End the night at Red House, which always has exceptional guest chefs like Emperor Norton slinging spicy chicken wings paired with lovingly shaken cocktails. If you’re seeking a little intellectual and social engagement reserve a spot at the cult Sunday dinner with the legendary Jim Haynes. The artist has been throwing dinner parties in Paris for over 30 years and has welcomed guests from all over the world. 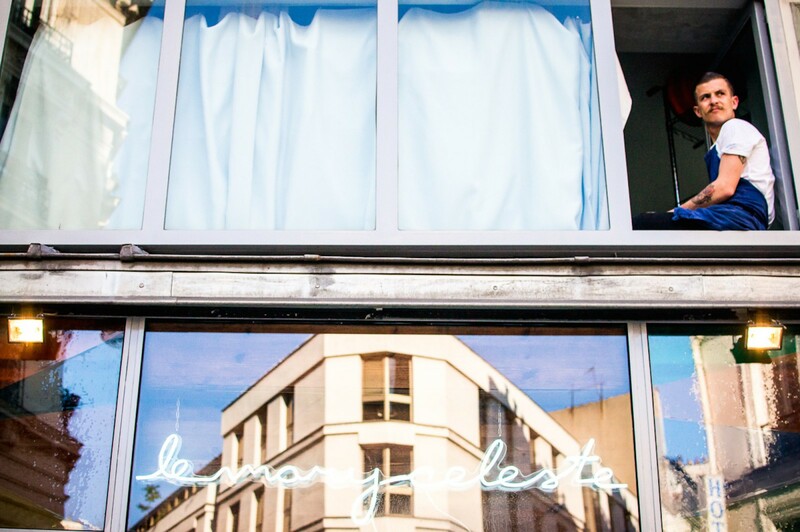 Or you could shape up your coffee knowledge and head to Loustic, a charming Parisian coffee shop in the Marais, which hosts a “Dimanche Session” each week for baristas and friends. You’ll be sure to meet some unique individuals at both locations and get to know some friendly locals. Fill your weekend with luxurious, relaxing moments. 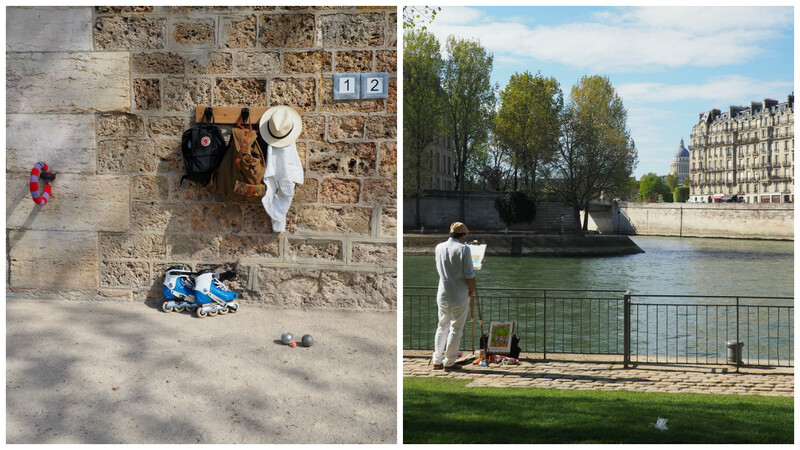 You can find lots of other tips for our Sunday recommendations in our Part I and Part II of Sundays in Paris. Bonne dimanche! Written by Lise Kvan for the HiP Paris Blog. All photos Lise Kvan except where noted. Looking for a fabulous vacation rental in Paris, London, Provence, or Tuscany? Check out Haven In. Lise Kvan is a Danish - American chef based in Paris.